We have another installment of the House Hunters–sort-of–spinoff, House Hunters: Home for the Holidays. 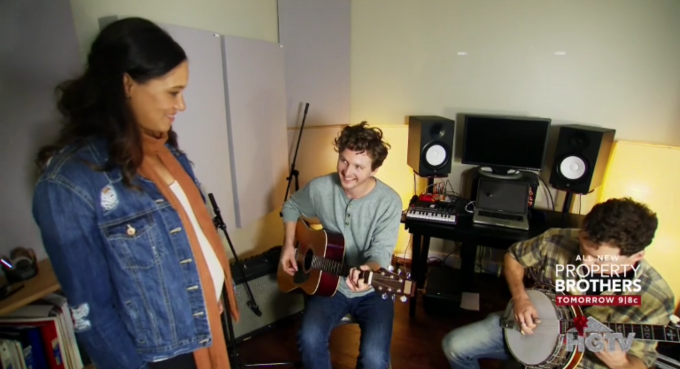 This episode follows couple Matthew and Maddison as they try to find a new home before the birth of their son. Maddison and Matt have been together for three years. They met when he finally had enough liquid courage to go talk to her. The pair currently lives in a small 700 sq ft home in Nashville, TN. They have a budget of $250,000. Maddison and Matt want a place in East Nashville because of the art and culture surrounding this “hipster” area. They need a place with at least three bedrooms and two bathrooms. They especially need two baths for the baby. Maddison and Matthew want a covered porch. They also don’t want a fixer-upper home, and they want a room for craft projects or music space. His: Matt wants a brick ranch home with a picture window. Hers: Maddison wants a cottage style home with a dining room. This cottage style home was built in 1928. It has three bedrooms and two bathrooms with 1452 sq ft. The home includes Matt’s picture windows, lots of grey, which Maddison generally loves, and wood accents. The home has too much grey and too many wood finishes. The dining and living room areas of the home are very long and narrow. The master bedroom is quite large with a matching big closet and master bedroom. The guest bathroom is much smaller. The kitchen has some wood cabinets that have been custom made by the previous owners. It also has the fridge in a separate area, right next to the laundry space. The entire home is missing a tub, which Matthew and Maddison need for the baby. This home has a ranch style. It was built in 1974, has a covered porch, three bedrooms, and two bathrooms. The home has about 1200 sq ft. It has a very modern, updated kitchen. Lots of grey once again, but not overwhelmingly this color. The bedrooms have carpet, which doesn’t appeal to either future parent, but their realtor points out that carpet might be good for a new bouncing baby. All the rooms and closets in this home are small. 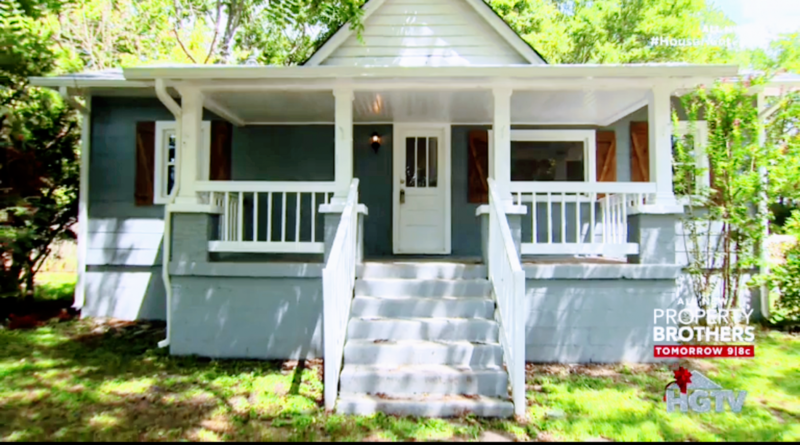 This cottage-bungalow style home has a closed porch. It was built in 1930. It has three bedrooms and one bathroom. The home has a picture window, formal dining room, and a white kitchen. The home’s one bathroom is very small. The master bedroom is spacious enough. Decision Time: House #1 needed a lot of work, but it seemed to have the biggest master bedroom. House #2 was the most move-in ready but had the least storage space and room. House #3 was missing an extra bathroom, but it had a lot of curb appeal. 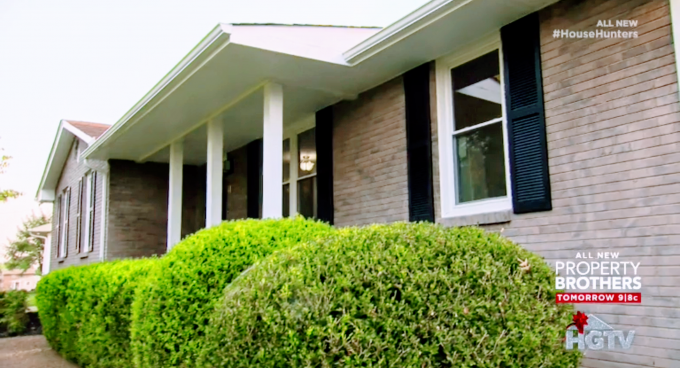 Matthew and Maddison picked…House #2. 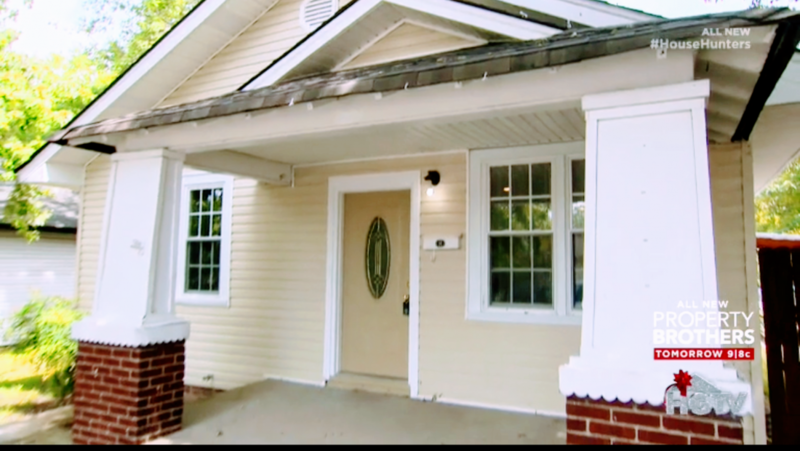 This House Hunters: Home for the Holidays ended in a surprise proposal! Congrats Matt and Maddison on the engagement and baby.